Situated in Bageshwar district of Uttarakhand state in North India, Kanda is a small hamlet known for its ancient Hindu temple and scenic surroundings. Nestled in the high altitude mountain ranges, Kanda village offers you a glimpse of pristine beauty of snow capped Northern Himalayas. Kanda is an ideal getaway for isolation lovers and community developers who can rejuvenate themselves in the lap of nature and work for rural development by actively participating in the village infrastructure projects. As part of Rural Tourism in Uttarakhand visitors also get to experience the hospitality of a village homestay where they can mingle with the Indian family and participate in daily rituals which would give them an insight into the rustic way of life. Bageshwar is an integral part of Uttarakhand Tour Packages. 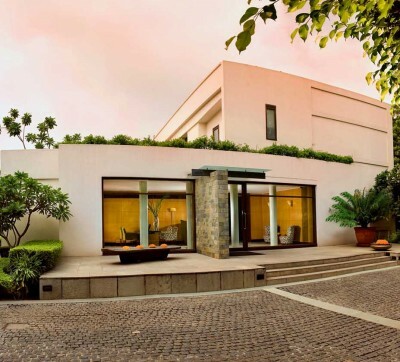 Upon arrival at Delhi in the evening, you are received and escorted to the hotel by a Vasco representative where you are welcomed in traditional Indian style. Overnight stay is at the hotel. 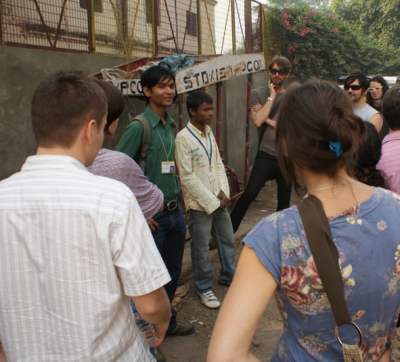 After breakfast, we leave for a City Walk organized by a Non-Profit Organization, taking care of street and former street-children. The walk is conducted at New Delhi Railway Station and Paharganj area in which former street children share their personal stories of survival. You get to know another side of Delhi - why children run away from home, how they learn to survive on the street, how they enjoy their life on the street because they are independent, and how eventually they can choose their future over this freedom. 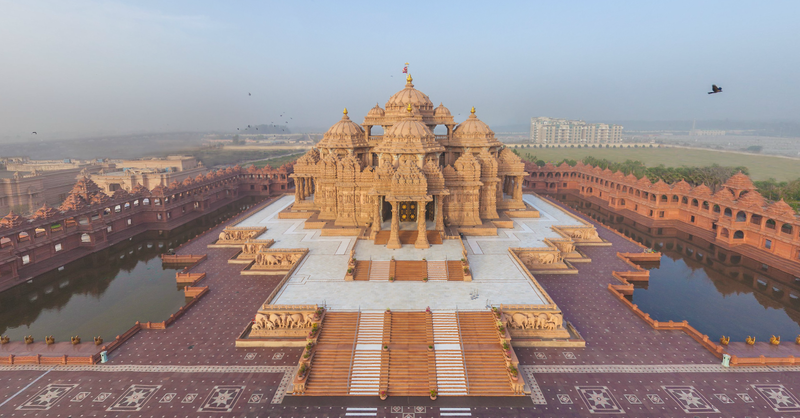 After finishing the walk we drive to Akshardham Temple, also known as Swaminarayan Akshardham Mandir. 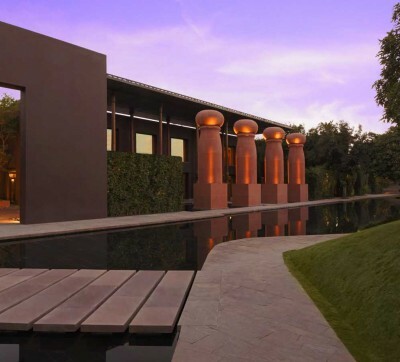 This temple has been designed to epitomise 10,000 years of Indian Culture. This 100 acre sprawling facility was constructed in 5 years with 11,000 artisans and volunteers. It also holds the Guinness World Record for being the ‘World’s Largest comprehensive Hindu temple’. Afterwards drive to Agra. Upon reaching check-in at the hotel for overnight stay. 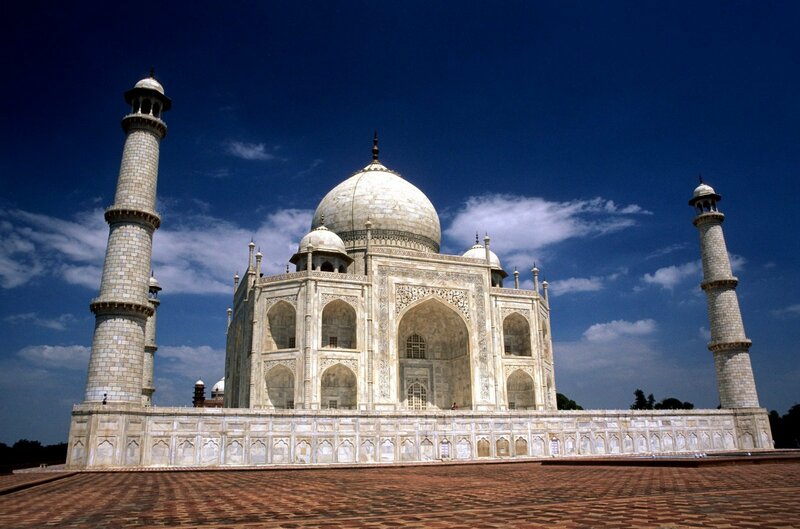 Today after breakfast we will take our Tonga (Horse Carriage) to visit the epitome of love – Taj Mahal. It was built by Shah Jahan in 1630 for his queen Mumtaz Mahal to enshrine her mortal remains. This architectural marvel is a perfectly proportioned masterpiece fashioned from white marble that stands testimony to the skill of 20,000 craftsmen brought together from Persia, Turkey, France and Italy. It took 17 years to complete this 'Love Poem in Marble'. Afterwards we visit Agra Fort. Built by Emperor Akbar between 1565 & 1573, it reveals the Mughal talent for combining defensive architecture with beauty and design. Built purely as a defensive citadel, it was completed by two successive generations. The fort offers an insight into the history of Mughal life in Agra and a magical view of the Taj Mahal. In the afternoon drive back to Delhi and upon arrival board your overnight train to Kathgodam from Old Delhi Railway Station. Upon arriving early morning at Kathgodam Railway Station, you will be driven to Kanda Village in the mountains of Uttarakhand. After reaching the village you can rest for a while and in the afternoon a representative from the local NGO will show you around and explain you the project in detail. Remainder of the day will be spent on Rapport Building and Orientation about the work. From next day onward most of your time will be devoted for the completion of the project. Overnights will now be spent at a village homestay. Objective: Public infrastructure upgradation and a global partnership for development. Community Benefit: Improved shared community facilities and space, employment generation, creation of safe and comfortable walking path to the Temple. Experience and Benefits you gain: Gaining experience about Indian rural community customs, cultural exchange, increasing knowledge about rural lifestyle and livelihood, learning local building skills, making new friends and long-lasting relationship between foreigners and Indians. Methodology: Construction of entrance gate, footpaths and stairs leading from the main road into the village Temple, cutting of straight wall and construction stairs, side walls, path and gate using stones, stone bonds, cement, sand, aggregate, steel rods, water, tools etc. 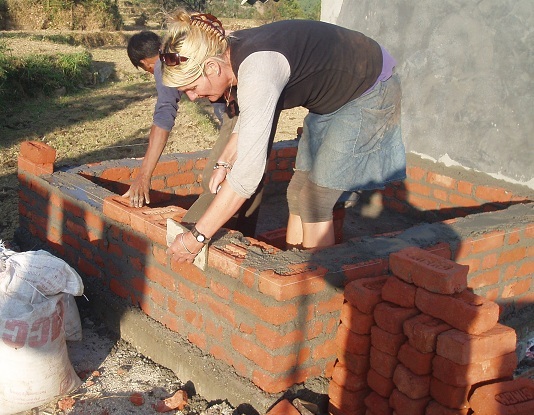 Resources Needed: Funds, skilled and unskilled labours/helpers, water, cement, steel, concrete, sand, stone wooden panels, soil, tools, gate steel door, oil and paint. Detailed Description: Transportation through Kanda village to the temple is solely by foot. Women carry large loads up and down the hills from the fields and valley area and children walk the paths daily to the temple. A straight wall makes it difficult reaching the temple as a result of which people usually slip while climbing and some fall down. Therefore it is imperative to build a staircase that leads the devotees to the temple. How this trip makes a difference to the Environment: All our trips are 100% carbon neutral – meaning that even if you don’t book your flights through us, we will pay for the equivalent number of trees to be planted to cancel the CO2 emissions from the flights. Today we will say goodbye to the villagers, take blessings from the elderly and drive back to Kathgodam station around late afternoon to board your train back to Delhi. Overnight stay is at the hotel. After breakfast we leave for city sightseeing tour of Old Delhi & New Delhi. Old Delhi came into prominence when Shah Jahan moved his capital from Agra to Delhi. You visit 300 year old Chandni Chowk market. A maze of lanes crowded with shops selling an extraordinary variety of items and food, the noise and crowds are a quintessential part of Chandni Chowk. 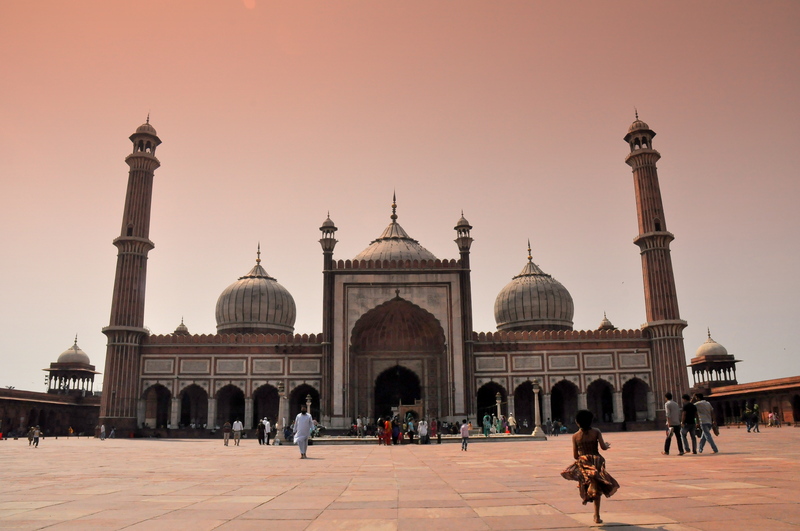 From here you continue to the Jama Masjid, India's largest mosque designed by Shah Jahan. 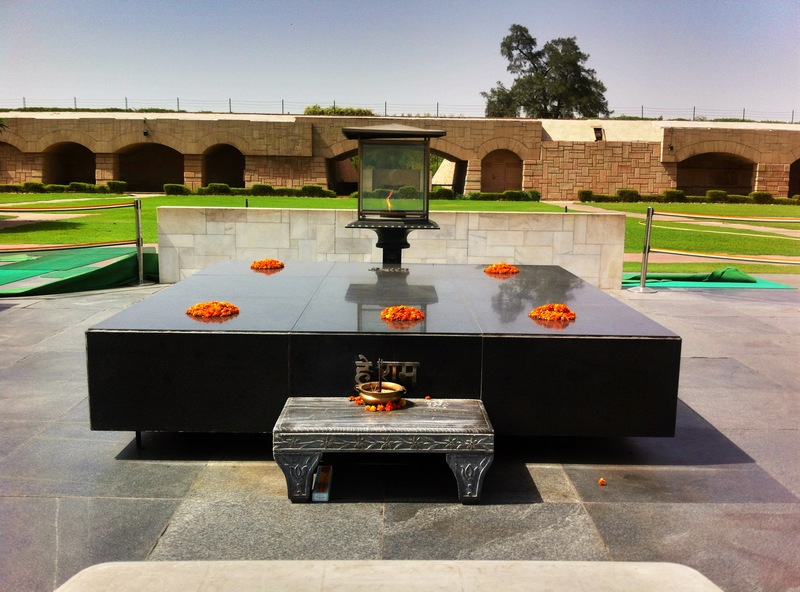 In complete contrast to the noise and crowds of Old Delhi, is Raj Ghat a simple memorial of Mahatma Gandhi, the main architect of India's independence. 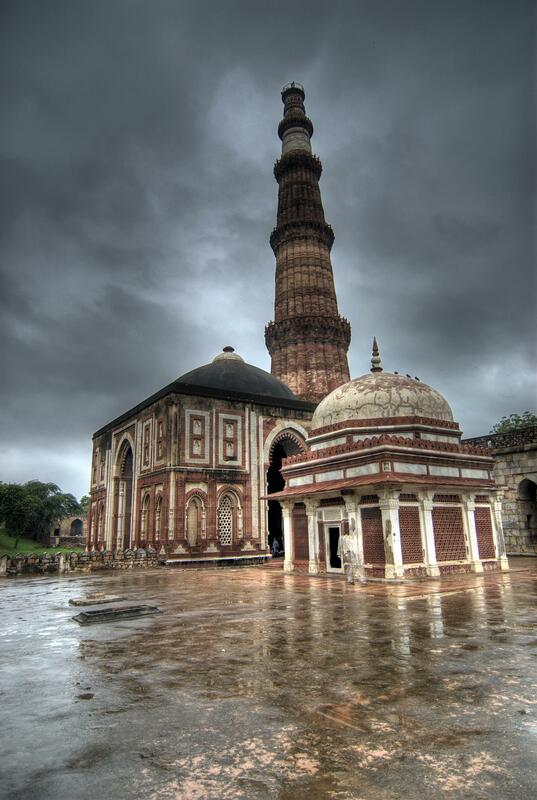 During afternoon, we take our tour of New Delhi and visit Qutab Minar. From there our next stop is Humayun's tomb, built by mother of Emperor Akbar. 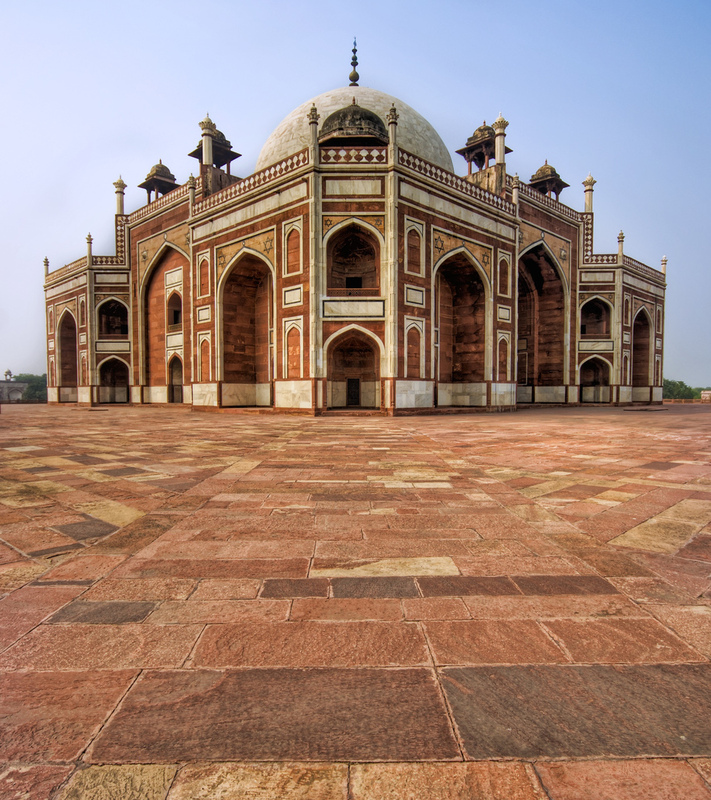 It is believed that it was this mausoleum, which inspired Shah Jahan to build the Taj Mahal. 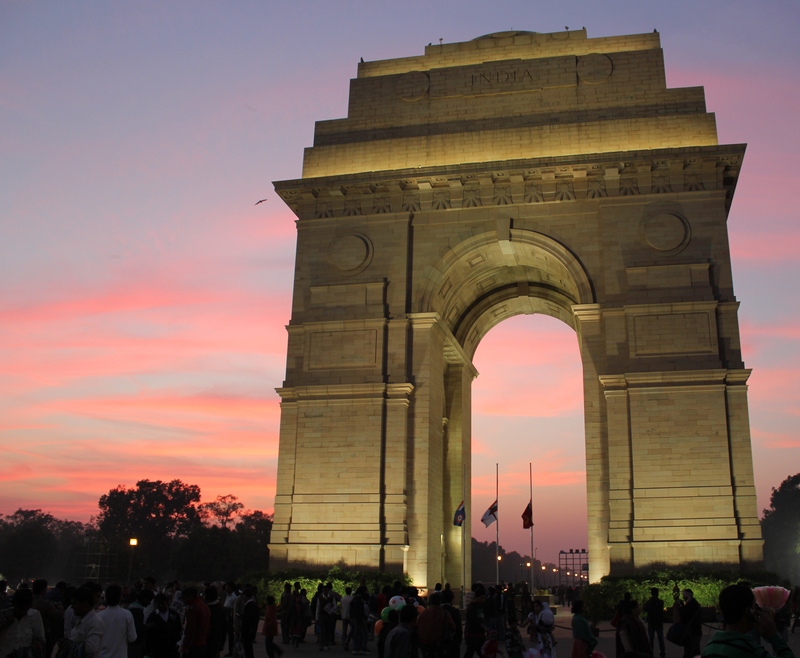 Later, we drive past India Gate, Presidential Palace and Parliament House. Afterwards we return to the hotel for overnight stay. An eventful and fruitful journey comes to an end as you pack your bags to leave for home. A Vasco representative will provide assistance to you till the airport. Have a safe flight back.